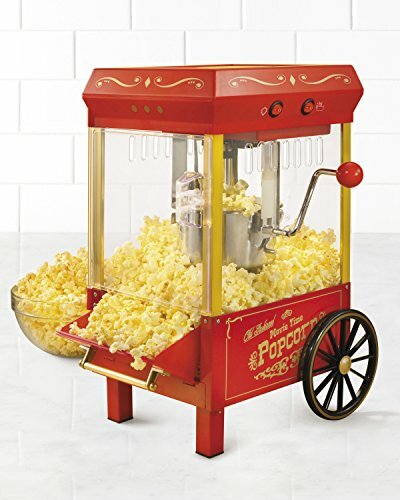 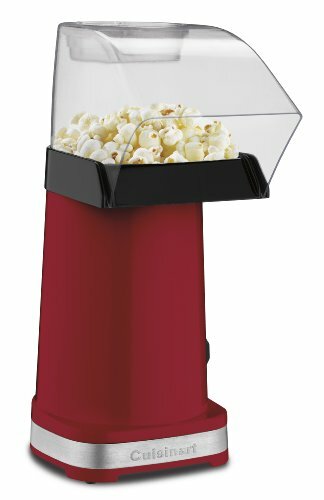 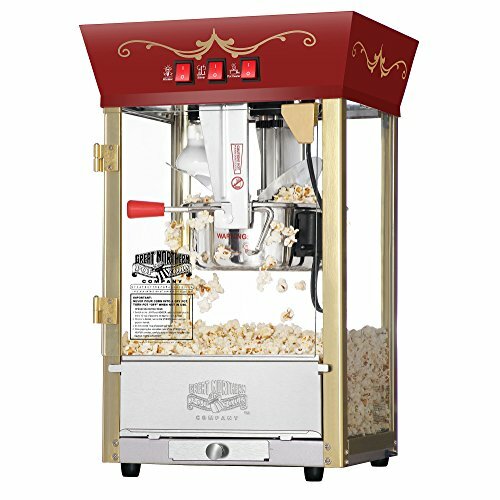 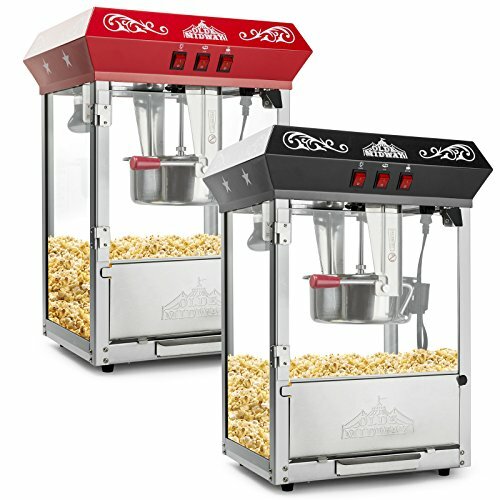 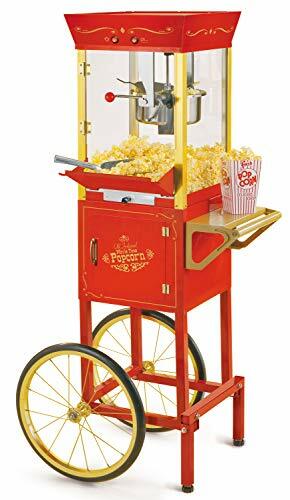 Fun Time Popcorn Machines are the hit of every party. 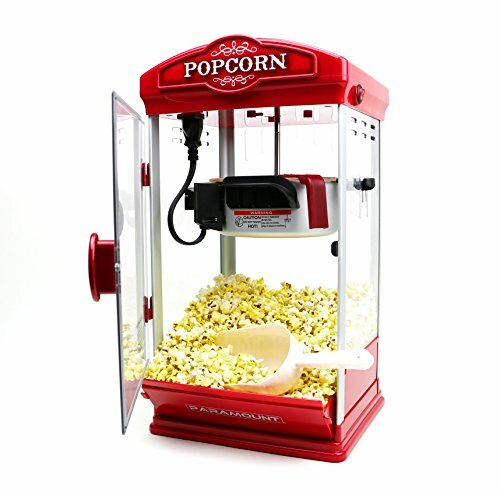 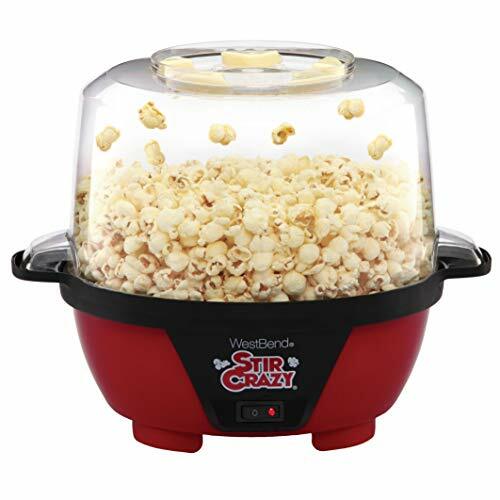 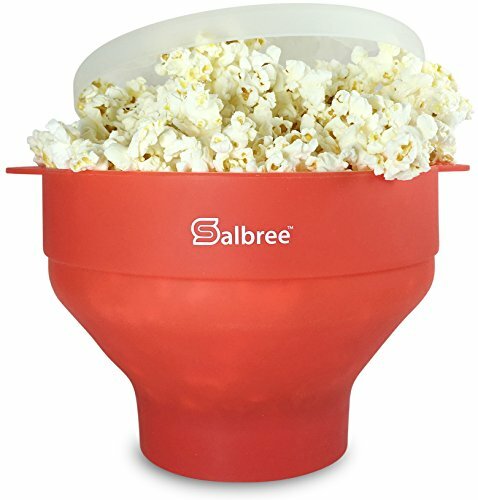 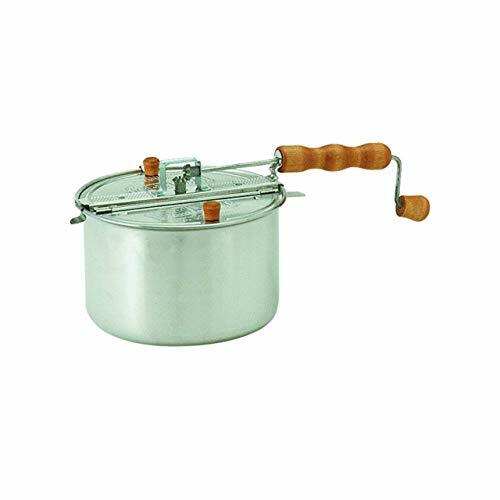 Entertain your friends and family, while making some of the most delicious popcorn imaginable. 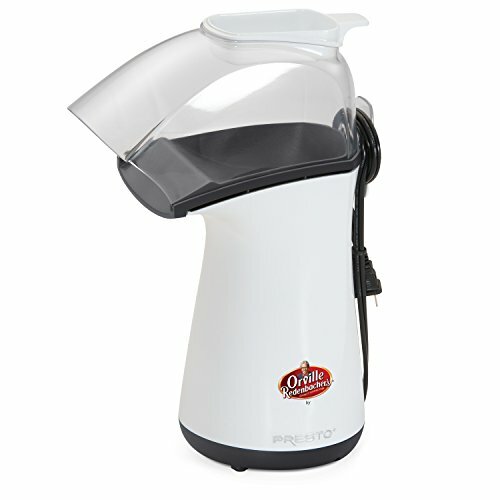 Smart Planet Gourmet Hot Chocolate Maker has a perfect temperature dial.